Arab Health is fast approaching: which are the must-see appointments and exhibitors for the EMS managers? On Monday 30, the Dubai International Convention & Exhibition Centre will host Arab Health, the first “main event” in 2017 on healthcare. Arab Health aims at providing an engaging business platform for the Middle East healthcare industry, and it can provide business managers from all around the world a book with a list of 4.400 companies, coming from 70 countries. The show hosts also 38 dedicated country pavilions to help professionals finding the most important healthcare projects that can inspire new ideas and partnerships. Arab Health Exhibition and Congress is all set to provide a holistic and engaging business platform for the Middle East healthcare industry. The agenda for this year is really busy, with 14 educational congresses with CME accreditation, the innovative hand-on-training experiences, and other exiting activities like the 3D Experience corner. There are some interesting exhibitors from all around the world, that will announce their new products for the Emergency departments. The leading European EMS brand Spencer is a company that – each year – launches new ideas, projects and products. During Arab Health 2017, Spencer will show 3 new interesting solutions in the Booth H7.E18. 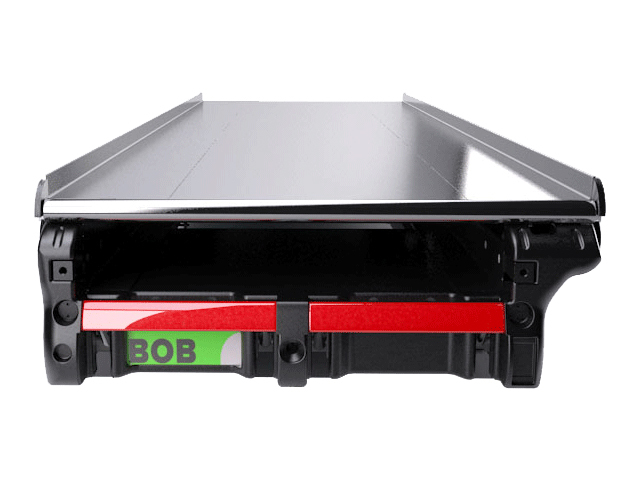 BOB is the first ambulance stretcher support made from extruded aluminium. 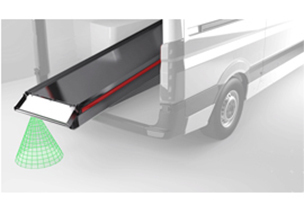 It offers excellent durability, lightness and 3 different advantages: first of all, the unprecedented profile of the right hand side that increases the space in the ambulance and assists the correct posture of the operators; secondly, the suction devices, oxygen therapy and 12V socket are integrated into the support and finally a proximity sensor evaluates the distance of the loading surface from the ground to make the loading and unloading procedures easier and safer. 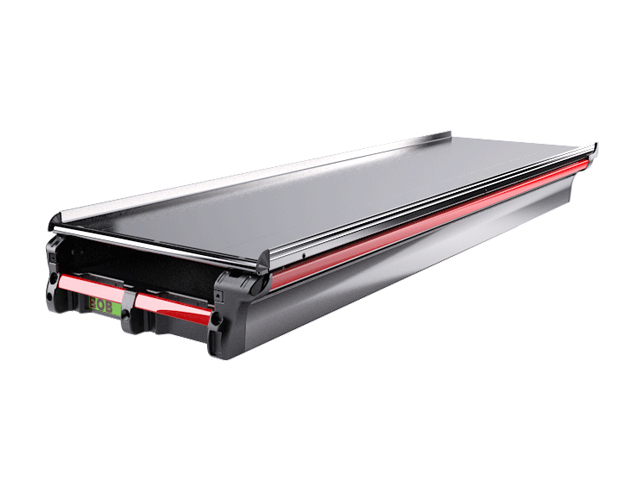 The support can also be supplied with electronic height and tilt control and with automatic pneumatic cushioning. The end units and led lighting contribute to make the medical compartment into safer working environment. Spencer 190 NXT is an electronic lung ventilator for non-invasive ventilation of adult and pediatric patients. It has got special protections against accidental activation of the AIR MIX selection lever. Color coded manometer allows an easy identification of pressure ranges. 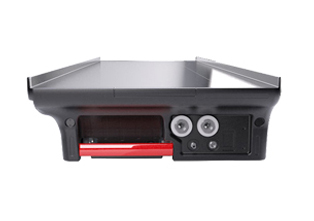 The positioning of input and output ports on the side of the device, makes connecting and disconnecting easier and offers greater protection to the elements connected to the device. Control knobs positioned on high contrast background offer a better identification of the set values. The aluminum structure is compact and allows extreme reduction of weights. The placing and the shape of adjustment knobs make the setting of parameters easier in all operative conditions. Spencer 190 NXT operates with a constant I/E ratio and is equipped with alarms for ventilation monitoring and device management. LED bar for monitoring of breaths. Maximum control, maximum safety. Sharp is the innovative system that allows the operator to quickly unlock with a single gesture, the stretcher from the ambulance loading platform. The system of leverage is within easy reach of the operator. The Sharp lever is installed directly on the stretcher, to get quick and safe release from the loading platform. 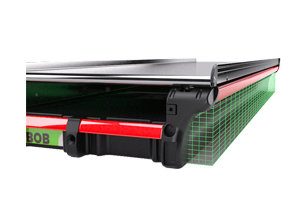 Thanks to Sharp there is no more need to go looking for the hidden and difficult to detect levers. The advantage for the operator is evident both in reduction of injury risk and of response time. Having no impediment during the stretcher unlocking phase means working in total safety and without any distractions. Sharp is made with thermoplastic materials and with internal semi-automatic steel mechanisms that require no maintenance. It must be used together with the S-Max stretcher fixing system. SNØGG AS was founded in 1945 driven by the idea of creating a product for easy wound treatment. The innovative product was called “SNØGG-bind” (quick-wrap). The broad product range makes this company into one of the leading Scandinavian companies within first-aid, emergency and medical disposable products, starting with simple bandage all the way to advanced medical devices. SNØGG is one of the most important suppliers of first aid equipment and solutions to industry, offshore, hospitals, ambulances, military and aid organisations. It is also a ISO 9001:2008 certified company, as a proof of quality philosophy. This is one of the most important reasons that drives thousands of customers in choosing SNØGG products. ZOLL Medical Corporation that manufactures medical devices and related software solutions, will present at Arab Health its expanded and fully integrated portfolio of resuscitation and acute critical care technologies and data management solutions. ZOLL Medical Corporation will be in booth G19, Hall 1. 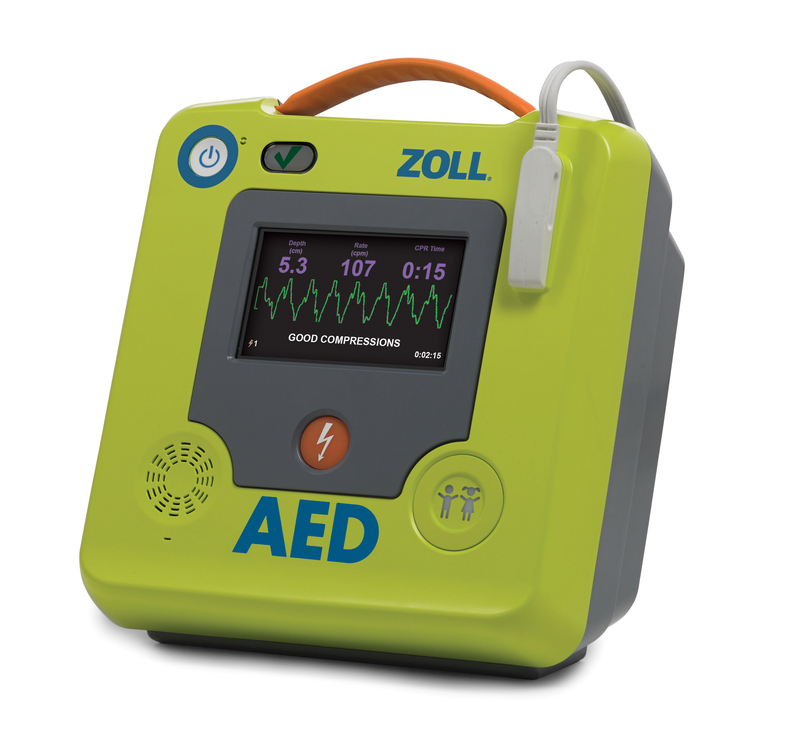 ZOLL’s products are uniquely capable of helping customers achieve the recommendations in the 2015 American Heart Association Guidelines. New to ZOLL’s expanding product portfolio are the ZOLL AED 3™ automated external defibrillator* and the ZOLL AED 3 BLS* (basic life support). These AEDs build on ZOLL’s legacy of introducing new technology to the AED market to help improve outcomes for cardiac arrest patients. Enhanced Real CPR Help® gives rescuers the power to know when they are providing high-quality chest compressions. Data released in Q4 2016 reinforced Aerogen’s credentials as global leaders in high performance aerosol drug delivery. The results from this study showed a 32%1­ reduction in the admission of patients to hospital from the emergency department when treated with their vibrating mesh technology compared to traditional jet nebulisers. The same research also showed that patients treated with Aerogen technology in the same setting required 75%1­ less medication versus those treated with traditional small volume jet nebulisers. Secondary analysis also confirmed a significant reduction in median length of stay of 37 minutes1­. Commenting on the results, John Power, Managing Director and CEO of Aerogen said, “This large clinical study demonstrates the impact Aerogen technology can have in the Emergency Department and is further evidence of the outstanding clinical results we’ve seen when Aerogen technology is used in critical care units all over the world, “. Speaking at the announcement of the results, lead investigator and study author Robert Dunne, MD, Vice Chair of Emergency Medicine at St. John Medical Centre, Detroit said “The study results prove what we saw everyday treating patients in our emergency room: people who needed treatment with a bronchodilator got better faster, with less medicine, and required fewer admissions when using the Aerogen Solo and Ultra than patients receiving treatment with a traditional small volume jet nebuliser”.